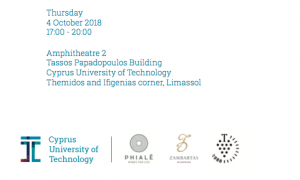 It’s back to the classroom with the open call by the Cyprus Technological University to attend the Commandaria Seminar in Lemesos on the 4th of October. 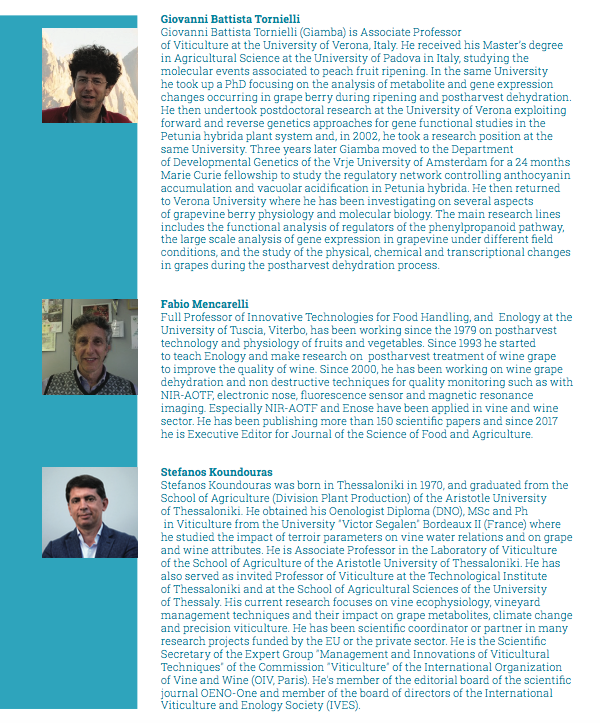 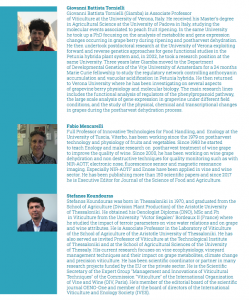 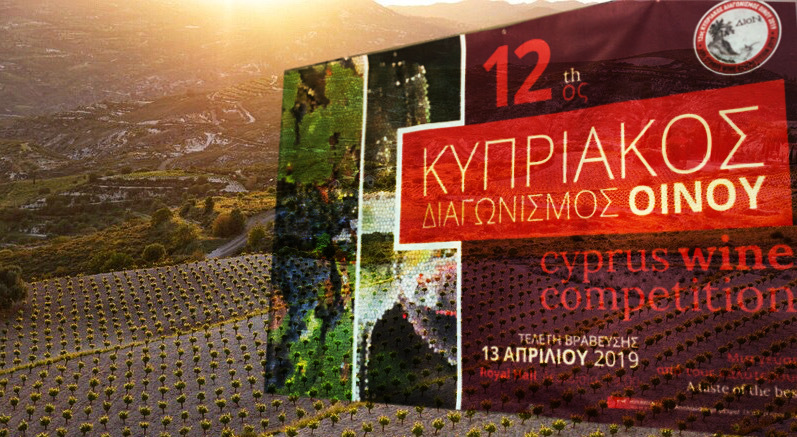 The Department of Agricultural Sciences, Biotechnology and Food Science with prominent Commandaria producers and leading researchers will be presenting new developments and discussing present challenges. 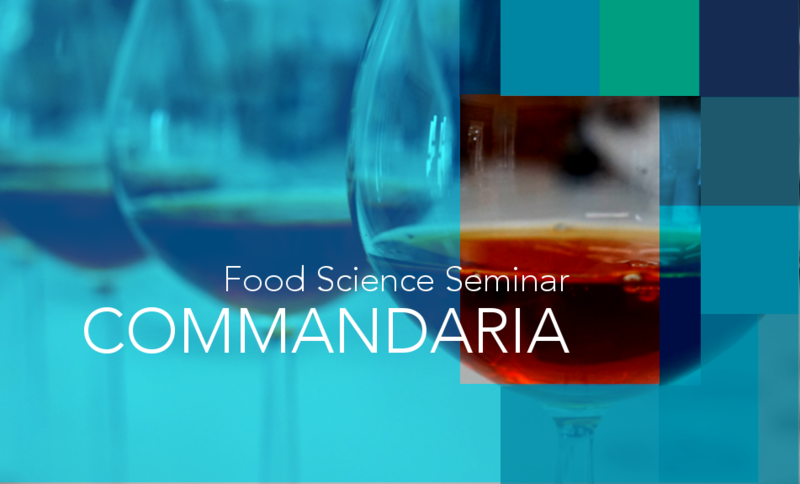 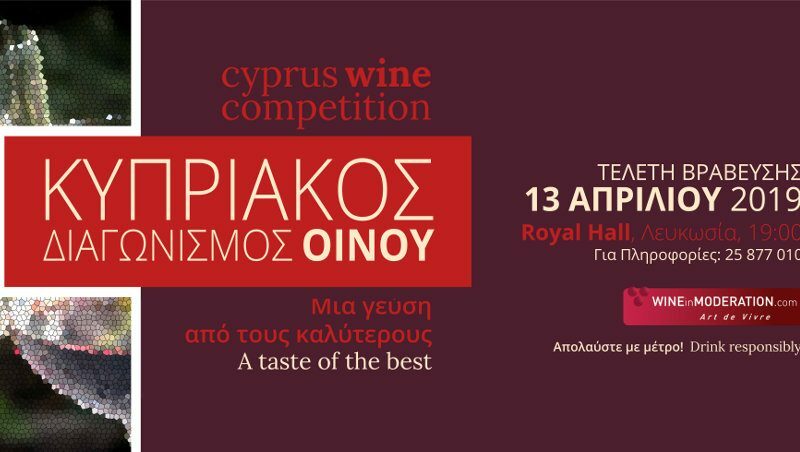 The highlight of the rendez-vous is genuinely the involvement of the Food Science community and the wine producers exchanging views in a setting hosted by the university.